Is Sharon Carpenter on any social media sites? 4. Is Sharon Carpenter on any social media sites? 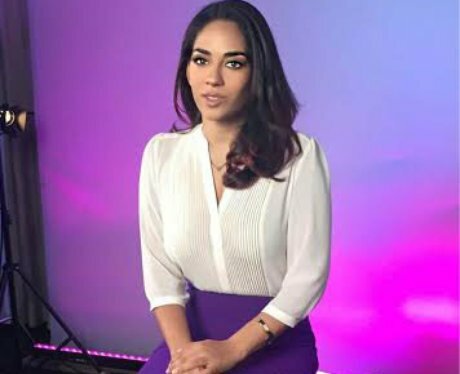 Yep, find her on Instagram and Twitter @sharoncarpenter.